I am here to help you market your business! Due to the importance of web presence, social media, and printed marketing materials, more and more businesses are investing in professional photography services to help tell their stories and elevate their brands. I can create signature portraits, staff headshots, staff at work, your building facilities & signage, products, or photos related to your work that simply symbolize your services and inspire. Please look through my portfolio and contact me with any questions. All business inquiries will receive a custom quote. 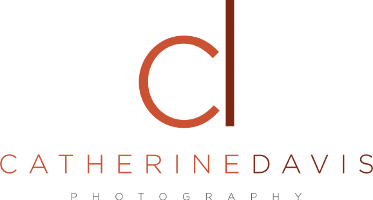 Catherine Davis Photography serves the greater Raleigh area including Durham, Chapel Hill, Morrisville, Cary and Wake Forest.